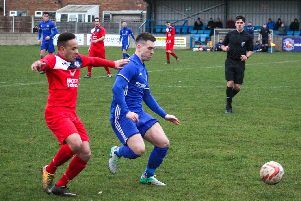 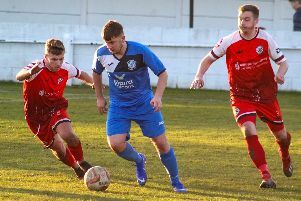 Ten-man Armthorpe Welfare slipped to only their second defeat in seven games as they went down 3-2 at relegation battling FC Bolsover. 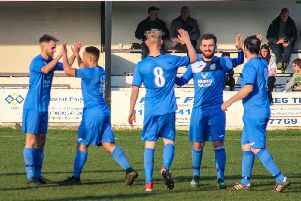 Armthorpe Welfare came from two goals down to draw 2-2 at Ollerton Town and extend their safety buffer. 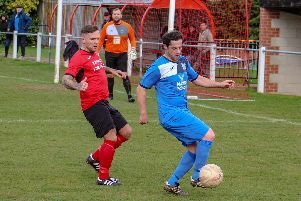 Armthorpe Welfare had to settle for a 1-1 draw against Ollerton Town at Church Street. 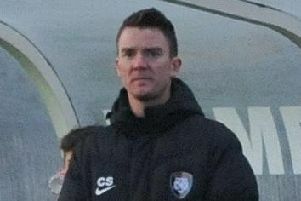 Craig Spink’s first game in charge of Harworth Colliery ended in a 2-1 home defeat to bottom side FC Bolsover. 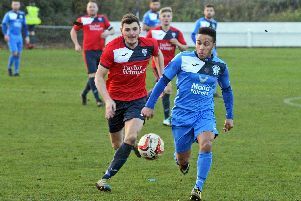 Armthorpe Welfare’s three-match winning streak ended with a 3-1 home defeat to Division One leaders Grimsby Borough. 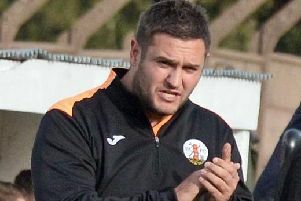 Harworth Colliery sacked manager Lee Needham following their 3-2 defeat at AFC Emley. 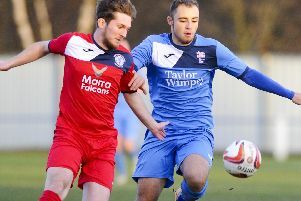 Armthorpe Welfare edged closer to safety with a 2-1 win at fellow strugglers East Yorkshire Carnegie. 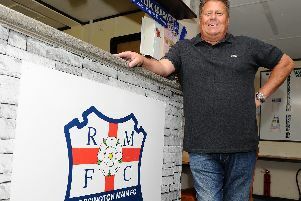 Carl Stokes has stepped down as chairman of Rossington Main after 12 years at the club. 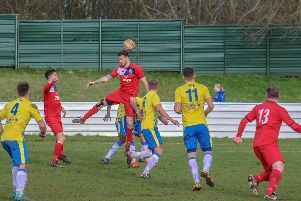 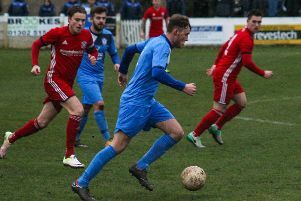 Rossington Main suffered a last gasp 1-0 defeat to promotion-chasing Nostell Miners Welfare in a bad tempered game at Oxford Street. 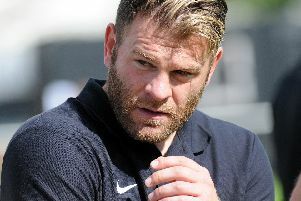 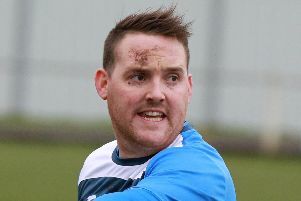 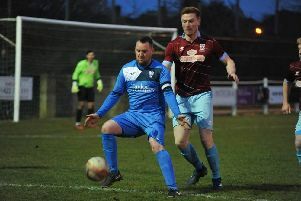 Mike Carmody is convinced his Armthorpe Welfare side will turn a corner if they continue to show the spirit they displayed against Division One title hopefuls Winterton Rangers. 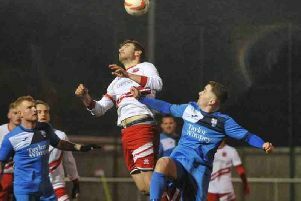 Rossington Main’s Jordan Buckham scored an 88th minute winner in the Doncaster derby just days after joining from Armthorpe Welfare. 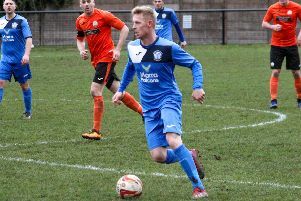 Rossington Main went into a mini-Christmas break on the back of two frustrating narrow defeats. 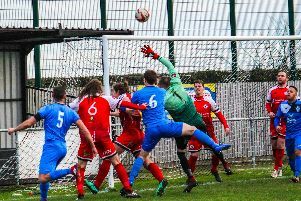 Rossington Main had an evening to forget as they went down 4-1 at Shirebrook Town on Tuesday night. 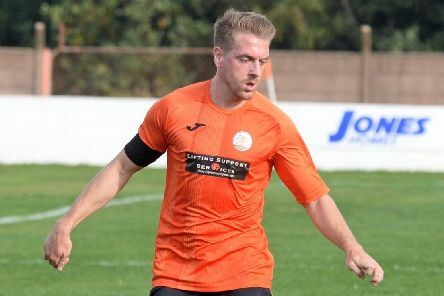 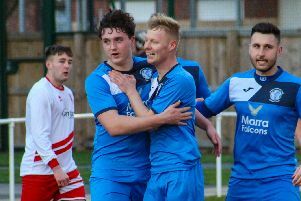 Rossington Main captain Lee Holmes has stoked the fire ahead of tomorrow’s NCEL derby with Armthorpe Welfare – claiming his side are the biggest in the town behind Doncaster Rovers.